The time when a Formula 1 team would design its car, bolt an engine in the back, fill it up with fuel and head off testing to see if it had built a diamond or a dud is long gone. Indeed, the arrival of the turbo hybrid era sealed the fact that getting ahead in F1 was all about packaging the car and engine together. Only by developing them in tandem could a team really hope to achieve success. The V6 power unit itself was a harmony development story too, because in a bid to get the most out of the original 100 litres per race fuel limit, the oil and petrol being used needed to fit it perfectly. These two elements had to progress together. "We cannot optimise independently, we have to design a vehicle around its cooling capacity," explains Geoff Willis, Mercedes' director of digital engineering transformation. "We have to design the engine around its lubrication potential and the power density of the fuel. All of these trade offs, we are making all the time, and we cannot do them apart. "So the better the communication we have, the better we are working together. It has changed the nature of F1 design in the last five or six years." 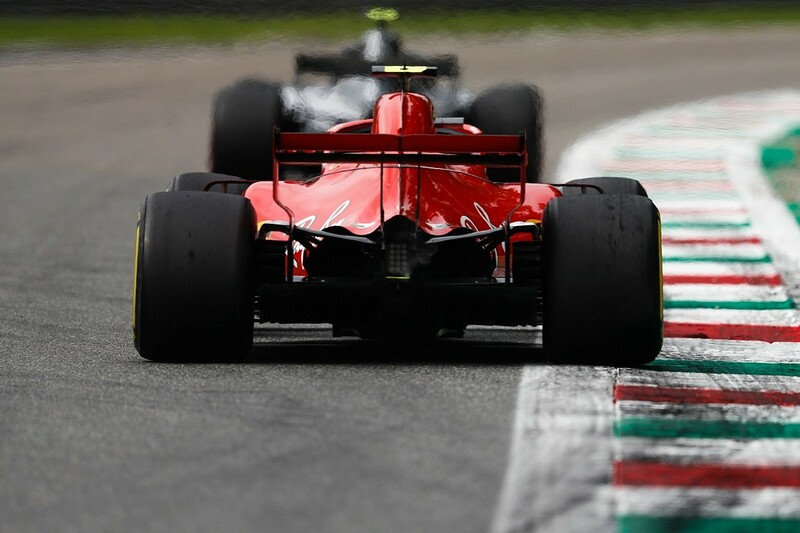 Chasing more performance is a never ending task for engineers and, with the turbo hybrid rules reaching a level of maturity, the diminishing returns that the top teams have seen from previous avenues of development means the focus has moved to new areas. 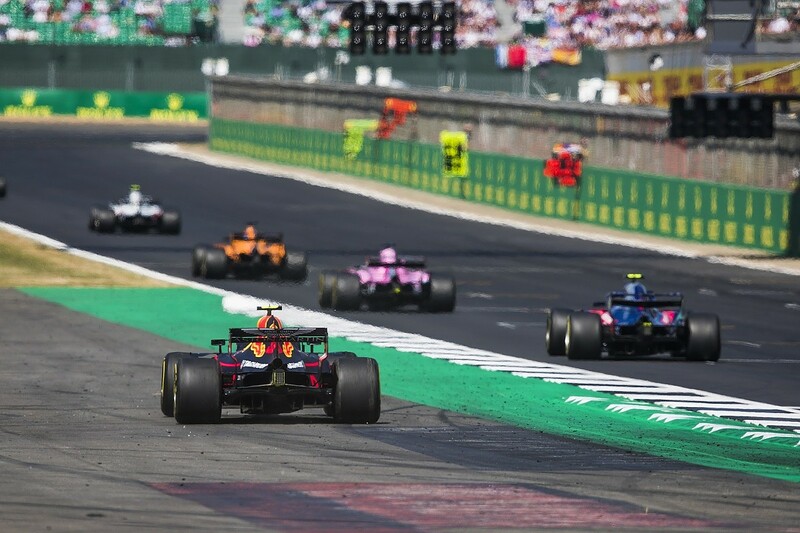 With F1 having a single tyre supplier, rules requiring just three power units per season, plus limits on the number of races a gearbox must do, one of the avenues where free thinking - and therefore big progress - can take place is in oils and lubricants. "The lubricant is one of the few handles in F1 that you can turn," says Eric Holthusen, chief technology officer of Mercedes fuel and lubricants partner Petronas. 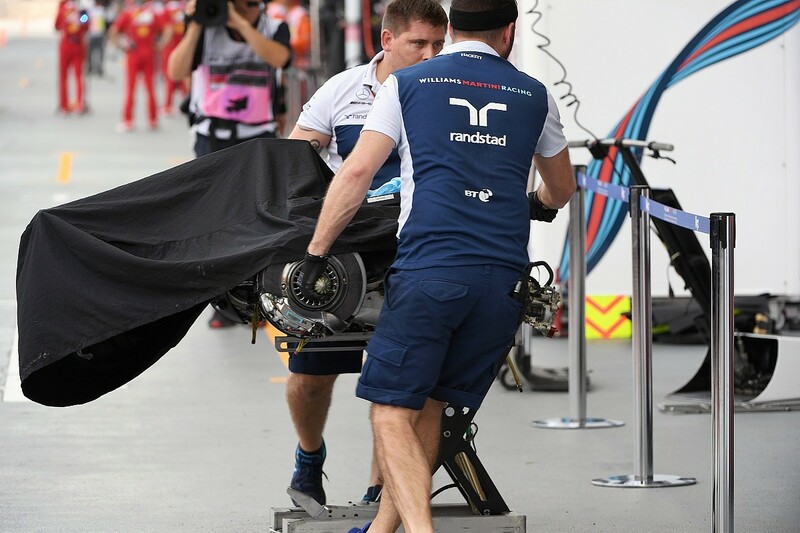 "It is regulated but not heavily regulated, and you can make a lot of changes during the season, which for a lot of the components of the engine and of the car is not possible. "And the more the other components are regulated, the more opportunities there are on the fluid side. Small improvements, they matter." 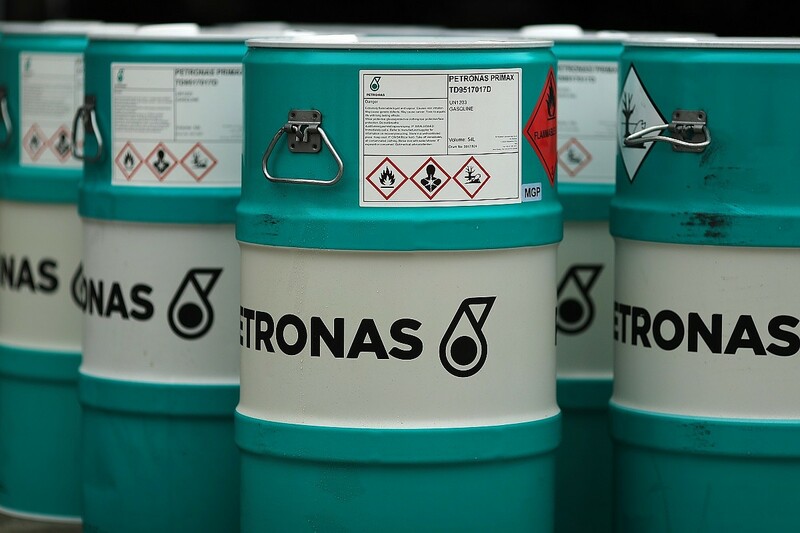 A recent visit to Petronas's R&D headquarters in Turin revealed that not only is the oil giant increasing its commitment to find new products, but that the pressure on it to find breakthrough chemicals has escalated because teams have realised that what is done in laboratories can help a car's aerodynamics too. The game has changed a lot for fuel/oil suppliers since 2014. Holthusen has noticed that power gains from these are areas are actually no longer on top of Mercedes' wish list. "From what I have seen, the first two years were all about fuel - fuel was king," he says. "But the last two years [it] was lubricants." The reasons for this change are now becoming clear. Teams have realised that if the oil companies can come up with a development that means their products can improve cooling dramatically - either through reducing the amount of lubricant needed or in allowing the engine and gearbox to run hotter - that can bring knock-on benefits in terms of aero and car packaging. "If we can run at higher temperatures, if we have more efficient cooling systems, we can run smaller coolers on the car, we can run tighter bodywork, we can have more effective downforce generation, and we can have reduced drag," adds Willis. "We are in a fuel limited formula, so we can use more power to accelerate the car and less power to overcome the drag. All of these things are all acting together all the time." Holthusen explains that "Friction reduction is still an area where you can gain a lot, because it works both ways". "One way is it reduces the friction in the engine and you get more power out of your fuel volume," he continues. "On the other hand, friction reduction reduces temperatures and reducing temperatures allows the team to reduce the surface of the heat exchangers, which then gives the aerodynamic teams more degrees of freedom. "It was something that in the beginning we didn't pay too much attention to, but then the team came to us [saying], 'If you actually help to improve the thermal management then that gives us this degree of freedom.'" A classic example of an area where teams want to push things further is in the gearbox, where oil operates at around 130C. One of the limitations that teams have found as they try to make gearboxes smaller - or have less cooling required for them - is that the oil gets flung around by the gears and, as it mixes with the air, it turns into foam. Managing this foam and being able to cool it is a big challenge, but Mercedes knows that a product step forward would change what its designers could do. "When we talk about gearbox oil, it is not really oil," says Willis. "As the gears are spinning and the oil is being flung around, it is being mixed with the air inside the space inside the gearbox, and it turns into this foam. "So when you try to pump that oil through a cooler it is not pure oil with all the thermal properties that oil has, it is this mixture of oil and air. "There is lots of potential to improve the physical properties of that oil to allow us to cool it. Any of the chemistry developments that can enable that foam to settle out much faster, to get denser oil and get that air out, mean we get a more efficient cooler and we can package it better. "And if we can cool it faster then that allows us to run smaller gearboxes, smaller bearings, smaller cooling demands - it is all benefit for us." Willis reckons this renewed area of focus on lubricants throws up the possibility of a different kind of eureka moment for F1 designers. Finding a chemical that transforms cooling could be a game changer for overall car concepts. "If you can reduce heat rejection from the power unit, then sometimes it is not just a question of degree where you can be a little bit smaller with this or that, it can sometimes allow you completely different layouts," he says. "A 2-3% improvement can lift you over a threshold, and suddenly this new layout is possible to do. And that can allow me to do a completely different aerodynamic concept. That is why this can be a very powerful thing." Part of F1's attraction has always been that it is a technology proving ground. That there is now a direct link between the chemicals used in oil and a car's aero concept demonstrates just how extreme and creative that technology push has become.